With diverse experience, knowledge and expertise, A.J. Excavation Inc. has provided quality earthwork for a variety of private projects. Our professional team combined with our immense fleet of company-owned equipment enables us to complete projects on time and within budget. Meeting client objectives safely and efficiently is our top priority, which is reflected in our industry-low EMR rating. 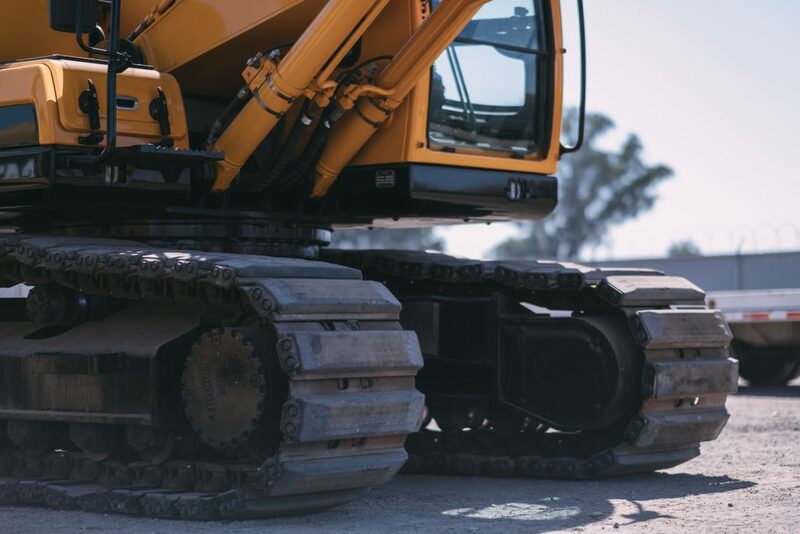 We are skilled in all areas of excavation and specialize in the design, permitting and construction of greenfield, earthwork, and expansion projects.